As presidential elections throughout the region threaten major market movements, money managers are turning to a local firm for investment insight. On July 1, Mexican voters headed to the polls in what was reportedly the largest general election in the country’s history. Their choice of President Andrés Manuel López Obrador, known as AMLO, was just the latest in a year of political turnovers across Latin America. The region will see six presidential elections by the end of 2018 — and markets are watching closely. 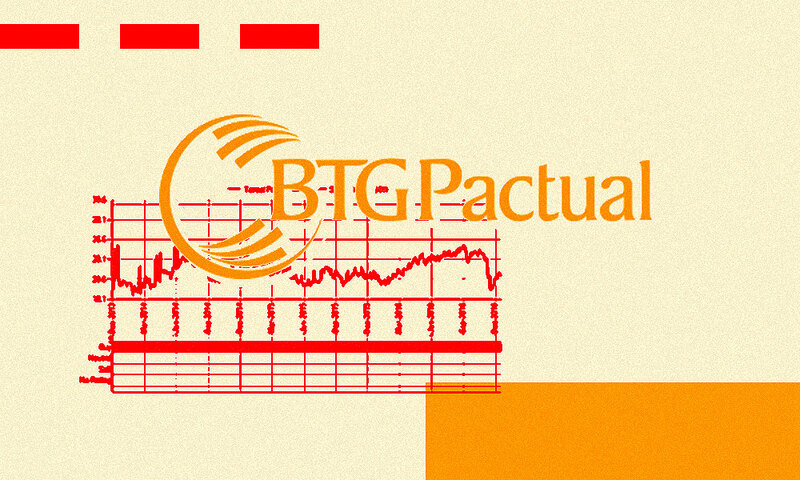 Amid this historic election cycle, money managers designated Brazil-based BTG Pactual as the new No. 1 provider in Latin America research. Sequeira and his team moved up two spots from last year’s third place finish, edging incumbent victor JPMorgan Chase & Co. into second place. 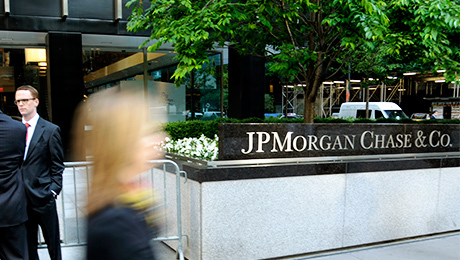 Institutional Investor received responses from more than 1,000 investors at over 500 institutions managing about $320 billion in the region’s equities and $414 billion in its debt. These respondents elected a familiar slate of sell-side firms to the top five: Itau BBA held steady at No. 3, while Bank of America Merrill Lynch, which ranked second last year, tied for fourth place with UBS, which finished fifth in 2017. Politics have been a dominant force in the region, according to Pedro Martins, head of Latin America equity research at JPMorgan. In addition to AMLO’s victory in Mexico, Chile elected President Sebastián Piñera in December last year, and Iván Duque won Colombia’s presidential election in June. Brazil has an election of its own coming up in October. In the case of Brazil, Mexico, and Colombia, these represent some of the largest economies of Latin America, and market reactions to political events are not immaterial, Martins explained. “Investors try to constantly rebalance returns and risks by assessing the new political leadership’s willingness and ability to carry on with a market-friendly agenda while keeping up with campaign promises,” he said. As an example, Martins pointed to the recent agreement this June between Argentina and the International Monetary Fund. While a $50 billion rescue deal has been reached to avoid a currency crisis, it has caused widespread protests from Argentinians who blame the IMF for its role in the country’s 2001 financial crisis. “[The] deal has been a case study on how hard it is to strike this balance,” Martins said. However, Martins said that a “third, more positive phase” began in July, driven by more balanced risks and returns from emerging market equities. He said he believes these improving market conditions have reversed the trend across the region’s sell-side of downsizing and “juniorization,” or letting veteran analysts go in favor of cheaper, less-experienced staff. “Bigger wallet for sell-side firms could create investment opportunities and upgrades,” he said. Sequeira reported an increase in the size of BTG Pactual’s research team from 29 to 31 analysts, including equity and credit research. In Sequeria’s experience, many clients want to have a local provider in addition to their global brokers, a fact that has come into clearer focus since MiFID II — the update to Europe’s Markets in Financial Instruments Directive which unbundled research from execution — came into effect in January.